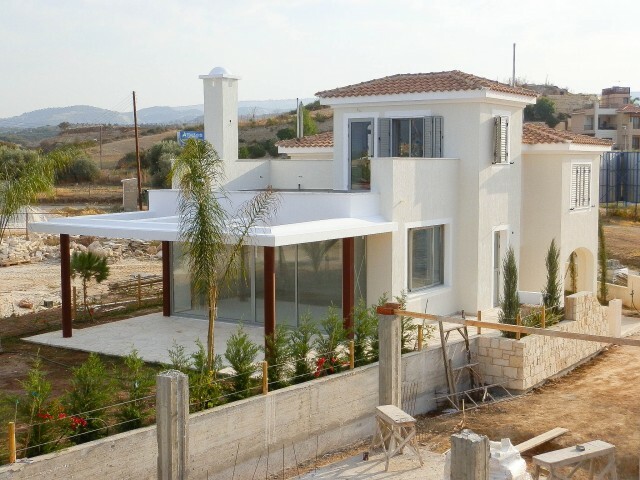 The villa is located in the prestigious area of Limassol, Kalogiri. This exclusive villa will satisfy even the highest expectations. Carefully designed and built at the highest level and from the finest materials. The spacious and comfortable bedr.. The new three-bedroom villa with a total covered area of 130 m², 345 m² land, 54 m² - open space. 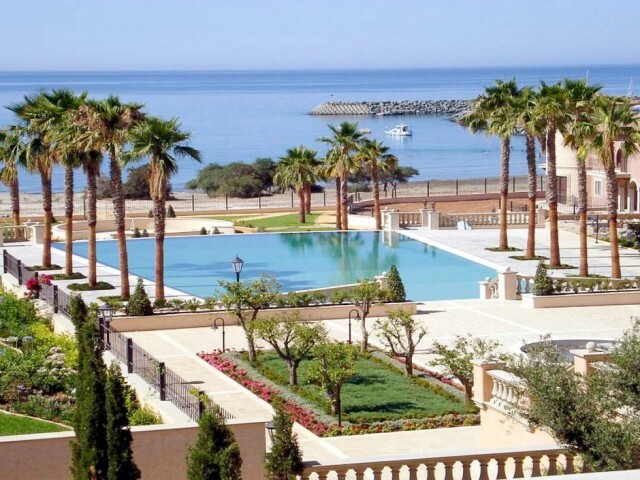 The villa is located a few meters from the Mediterranean Sea. In walking distance of all the necessary infrastructure. The villa offers an unforgetta..
One of the most beautiful exclusive projects in Cyprus and around the eastern Mediterranean. 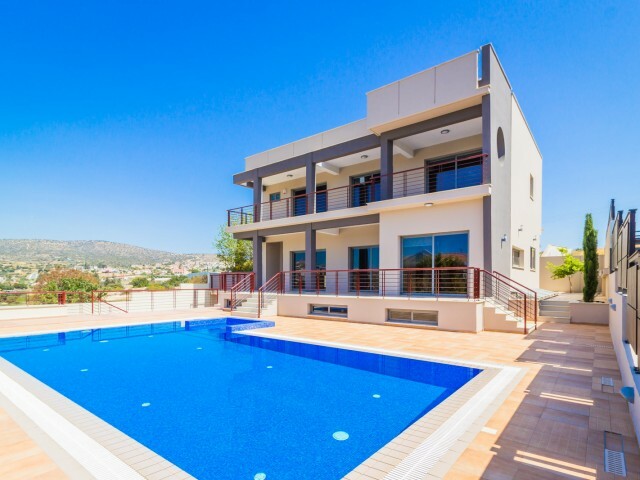 Characteristic features of this building is a magnificent location with breathtaking views of the coast and the surrounding area of ​​Paphos, and elegant ..
3 bedroom villa is located in a quiet area, close to Limassol. Easy access to the highway, the sea is a 5-minute drive away. The house is situated on a plot of 1200 m². The property offers stunning panoramic views of the mountains. When building a..
Three bedroom furnished house is equipped to the highest standards in Agia Triada, 800 meters from the beach and all amenities nearby. On the ground floor living / dining room, open-plan kitchen and a guest toilet. On the second floor there are th.. 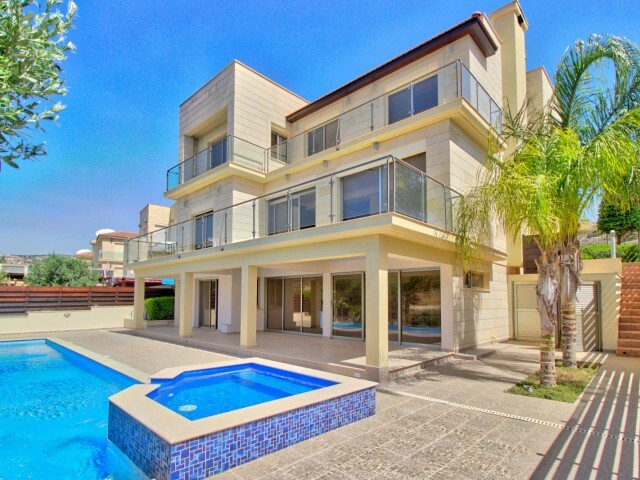 The villa is located in the heart of the tourist area of Limassol, in one of the most prestigious areas, within walking distance of all amenities (restaurants, cafes, shops, bars, banks, etc.) and only 300 meters from the sea. Four bedroom villa w..
Art project 'Residence' 'is located on the Mediterranean coast in Limassol. Villa with 6 bedrooms. All infrastructure is in walking distance, also within walking distance is the famous marina and a hotel St. Raphael. Two international airports are..
A brand new villa complex consisting of 6 villas. The villa is located in a beautiful and quiet location in the Agios Tychonas close proximity Amathusia with a rich history and scenic views. During the construction of the villa were used the most .. Luxury villa on the beach with 5 bedrooms. 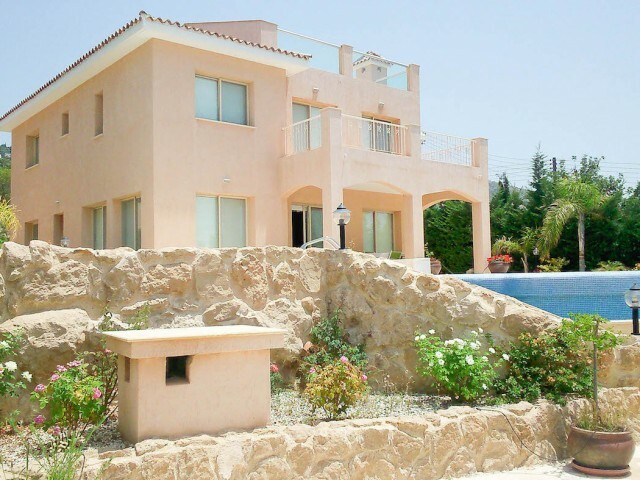 This villa for several years in a row was awarded the prize "Best Property in Cyprus". Exclusive property on the coast, on the first line (20 m from the sea), to the north-west of the port Laci. The villa.. 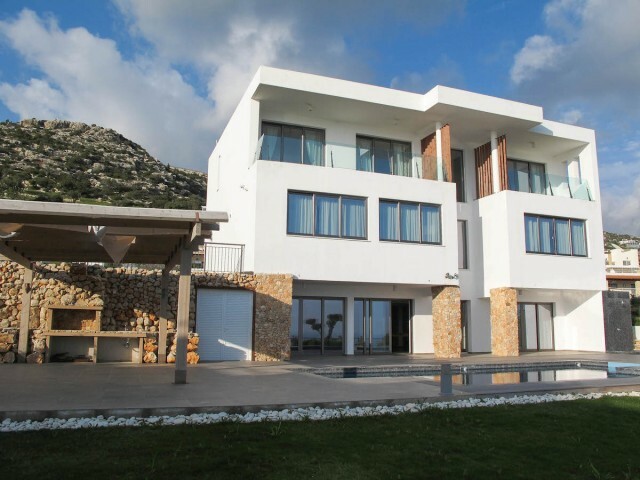 Luxury villa with 5 bedrooms with panoramic views of the sea and mountains. Memorable stay at the villa you provided. Luxury Villa can accommodate up to 10 people. Heated pool and panoramic sea views, jacuzzi. Large barbecue area. All 5 bedrooms a..